SoundHound ? 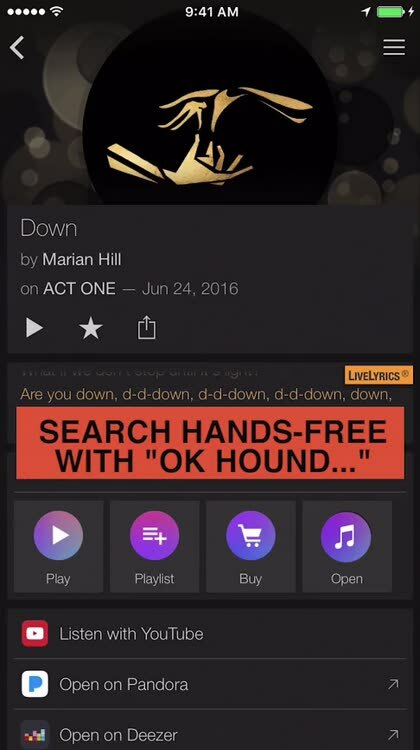 is the ad-free version of the free SoundHound app with a few extra features. 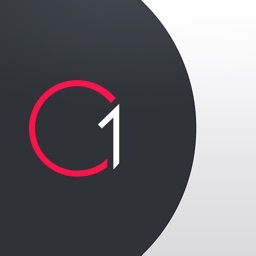 The app is focused on tagging as fast as possible, “as little as four seconds” as the developers claim. 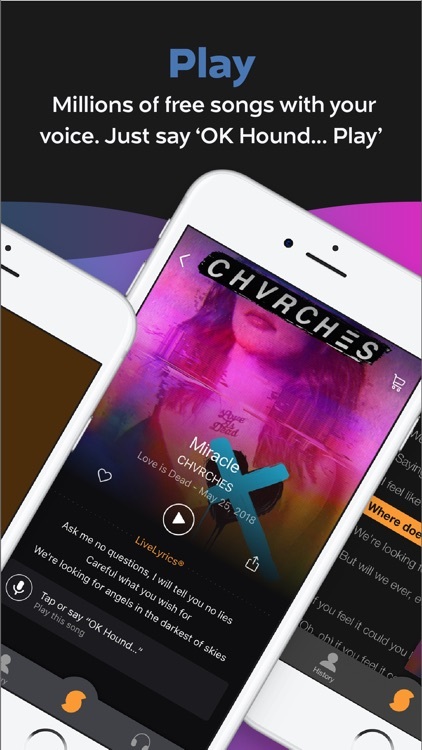 SoundHound ? 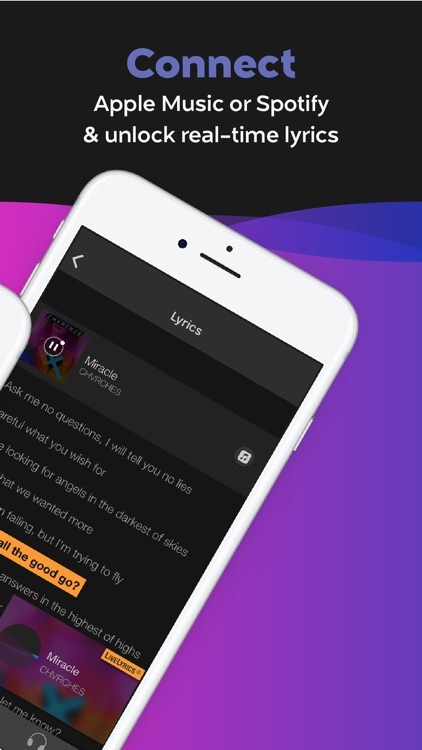 also includes other features such as sharing the song you have tagged on various popular social networks, view full-length music videos from YouTube, iTunes and Pandora links, lyrics, artist Wikipedia bios and more. Unfortunately with my experience of the app, it is not as accurate as I would have hoped. I tagged a famous Black-Eyed Peas song and SoundHound ? 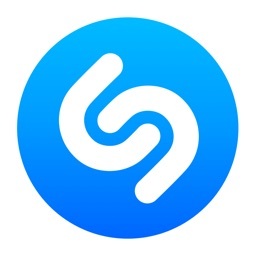 displayed the French album information of the song while Shazam quickly found the same song in English. This may be due to the app’s focus on speed over accuracy. Hence, I feel, it doesn’t do justice to its hefty price tag. 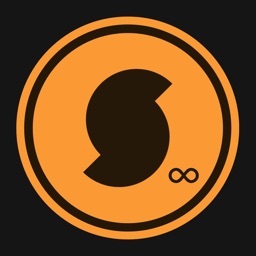 Seven years after its initial release (under the name Midomi), SoundHound has now updated its official iOS app to version 7.0. 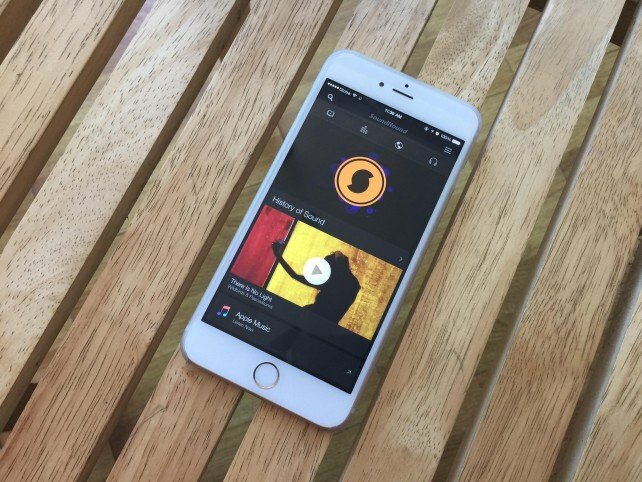 SoundHound for iOS now lets you quickly and easily listen to your tagged songs on Apple Music.